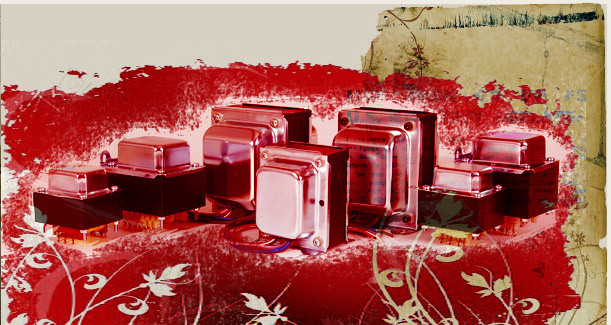 Power transformers for Bridge Rectifier and Fullwave Rectifier. Output transformers for Push-Pull (Ultra-linear connection) and Single-ended. Power + Output + choke for specific amps.